Beet Kvass is easy to make and gives you a wonderful effervescent and probiotic-rich drink. It’s also an economical beverage when made at home because you can reuse the beets a second time, and after the second batch of Beet Kvass finishes fermenting, you can use the probiotic-rich beets in a salad. For an extra flavor kick, use some of the Beet Kvass in place of vinegar when you make your salad dressing. It’s delicious! 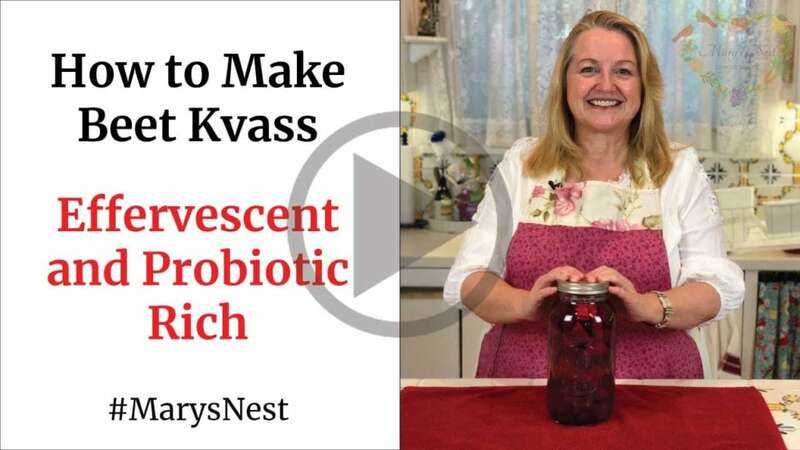 Be sure to watch the YouTube video as I walk you through the step-by-step process of making Beet Kvass. If you would like to learn how to make another probiotic-rich drink, please check out my video on How to Make Milk Kefir and discover the champaign of milk. And while you're visiting my Mary's Nest YouTube channel, be sure to subscribe and click on the notification bell that will let you know each time I upload a new video. 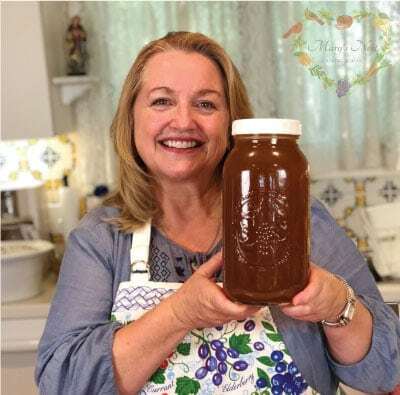 Come join me in my Kitchen, my Garden, and the Texas Hill Country as I share my Best Homemaking Ideas and Inspirations for how to Live Naturally, Cook from Scratch, and Celebrate Thrifting...all while finding joy in the simplicity of Modern Pioneer Living! You can print the recipe below. Beet Kvass is easy to make and gives you a wonderful effervescent and probiotic-rich drink. It's also an economical beverage when made at home because you can reuse the beets a second time, and after the second batch of Beet Kvass finishes fermenting, you can use the probiotic-rich beets in a salad. For an extra flavor kick, use some of the Beet Kvass in place of vinegar when you make your salad dressing. It's delicious! Cut up beets into 1-inch cubes. Place beets into a half gallon jar that has a lid. Fill jar with water, leaving approximately 1 inch of head space. Put lid on jar--finger tight. Place jar in a warm, undisturbed place, such as in a kitchen counter corner, on top of a refrigerator, or in a cabinet or pantry. After a few days, check the jar to see if bubbles are beginning to appear. In warmer months, bubbles will appear sooner than in cooler months. If you see bubbles, loosen the jar lid to allow some of the carbon dioxide to escape. Retighten the jar lid. Continue to check the jar each day. Loosen the jar lid to release carbon dioxide and retighten lid. After approximately 7 days, use a clean spoon to taste the Beet Kvass. If it is to your liking, strain out the beets from the liquid. This liquid is your Beet Kvass. Decant the Beet Kvass into a clean bottle, reserving 1/4 cup. Place a cap on the bottle and refrigerate the Beet Kvass. Place the beets back into the half gallon jar along with the reserved 1/4 cup of Beet Kvass and 1 tablespoon of coarse ground sea salt. Repeat Steps 4 thru 8, but do not reserve 1/4 cup of the Beet Kvass unless you have a new batch of beets. The beets can only be used to make 2 batches of Beet Kvass. Do not discard the beets used to make the first 2 batches of Beet Kvass. 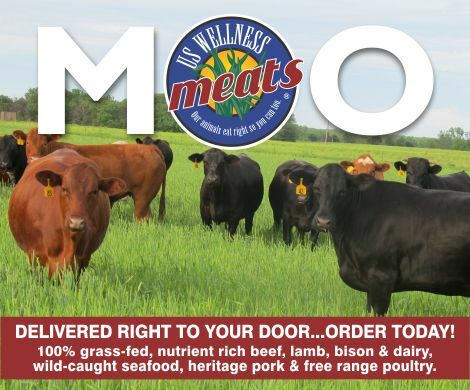 They are rich in probiotics now, and you can now add them to a salad. Beet Kvass is a delightfully tasty beverage by itself, but you can also use it in place of vinegar to make your favorite homemade salad dressings. *A Note About Affiliates: My videos, video descriptions, and blog posts may contain affiliate links to various products. As an Amazon Associate I earn from qualifying purchases. If you click through and make a purchase, I’ll receive a small commission. It does not affect the price you pay. **Disclaimer: I am not a medical doctor, a medical professional, a dietician, or a nutritionist. All content found on the MarysNest.com website, including text, images, videos, eBooks or eGuides, social media, or other formats, were created solely for informational purposes only. The content is not intended to be a substitute for professional medical advice, diagnosis, or treatment. Always seek the advice of your physician or other qualified healthcare provider with any questions you may have regarding a medical condition or proper nutritional advice. Never disregard professional medical advice or delay in seeking it because of something you have watched in a video or read on this website.